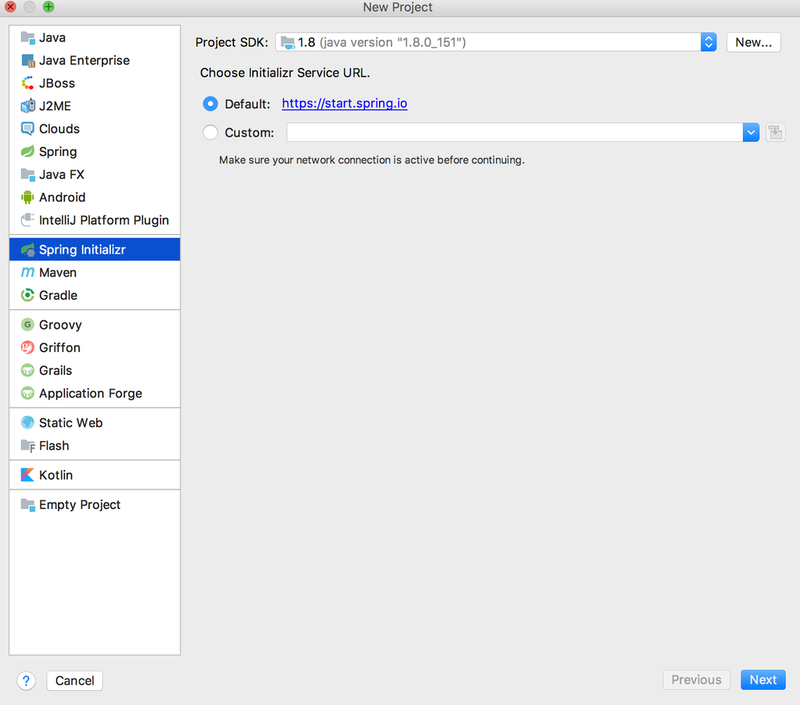 In this quick post, we will learn about building a Spring Boot application using IntelliJ. 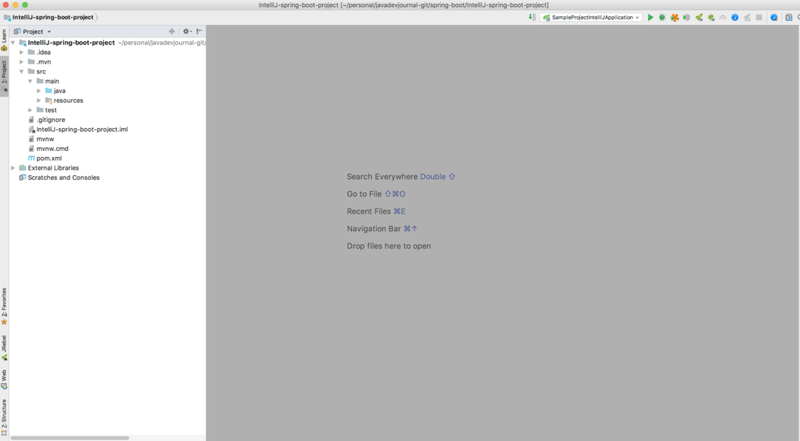 The main purpose of this post is to help anyone new to Spring Boot get rolling quickly writing Spring applications with Spring Boot in IntelliJ. If you are a beginner with Spring Boot, I highly recommend starting with our Spring Boot. 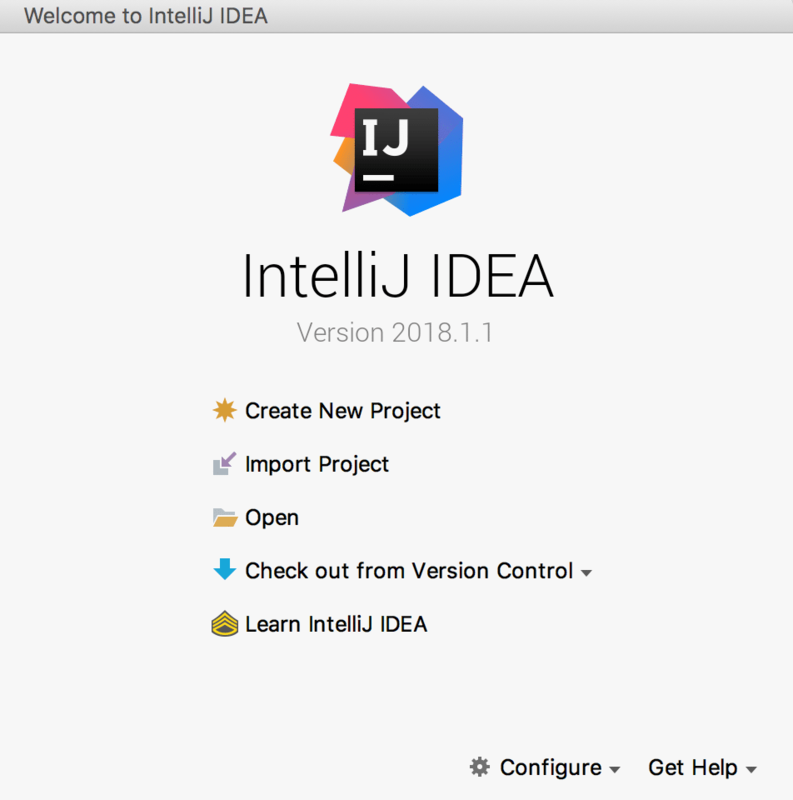 IntelliJ IDEA is the most popular Java IDE.IntelliJ IDEA provides first-class support to create and run Spring Boot based applications. We can create and configure Spring Boot application in the following ways. 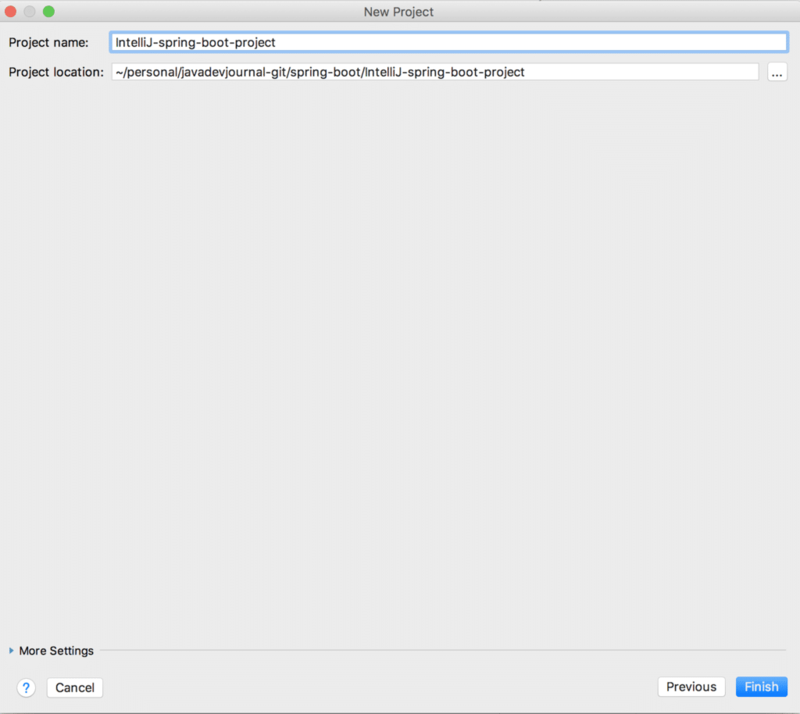 Import Spring Boot project in IntelliJ IDEA. Use built-in support for Spring Initializr in the IntelliJ IDEA editor. We are using the built-in support of the IDE to create our Spring Boot application. Spring Boot is available in the Ultimate edition only. 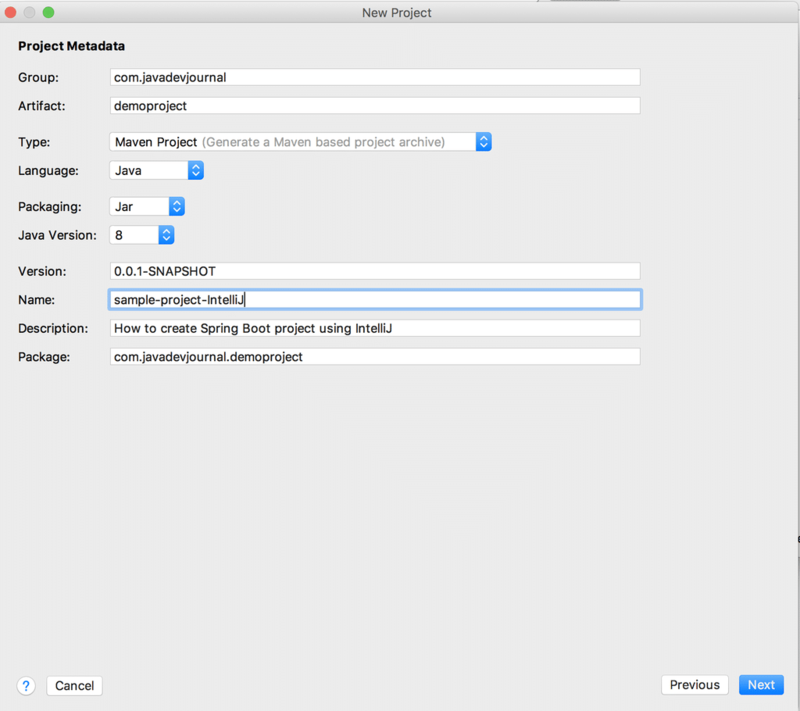 To start, the process, open IntelliJ IDEA and click on the new project option. 2. Select Spring Initializr from the project type on the left side panel. Select the correct JDK from the Project SDK drop-down (Spring Boot 2.x require a minimum JDK 8). 3. Enter the Maven project properties as per your project requirements and click on the next step. 4. Select the Spring Boot version and other required dependencies for your project. Based on the selected dependencies, it will add correct Spring Boot Starters in the pom.xml file. 5. In the last part of the wizard, we need to select a project name and project location. Once selected click on the “Finish” button. Once finished, IntelliJ IDEA import all the required dependencies and open the newly created project to work on. The pom.xml file contains all the building blocks for the Spring Boot application. Open the pom.xml file located in the root of the project module. Configuration – Java Version and Other Properties. When we created this project, Spring Initializr created the following class automatically to start our Spring Boot application. As an alternative, we can use the run goal to start our application. Type mvn spring-boot:run from the root project directory to start the application. You should see output similar to the following. 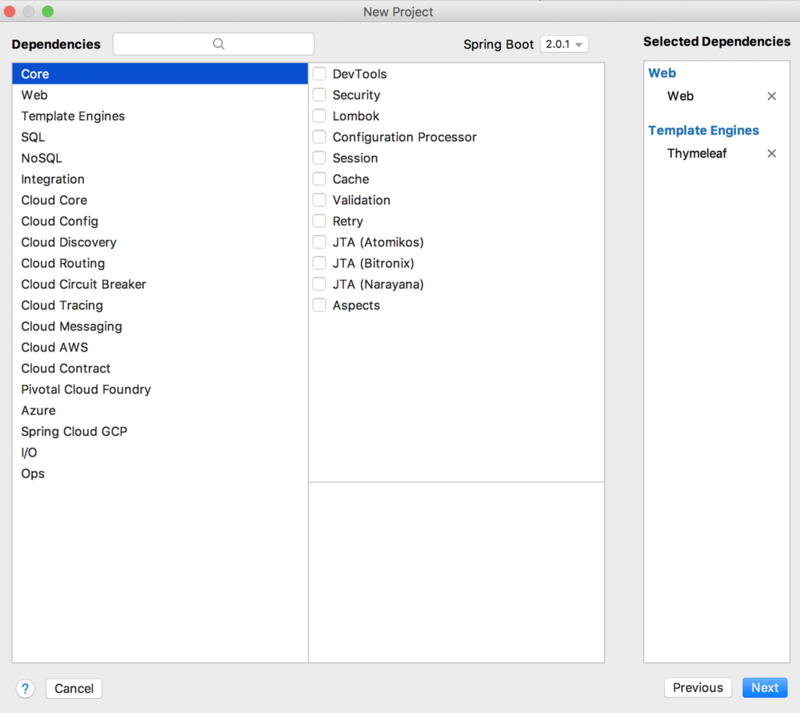 In this small post, we covered the process of building a Spring Boot application using IntelliJ. IntelliJ is really a powerful editor and provides first-class support to create and run Spring Boot based web applications. good learning course. it is easy to learn and understand.